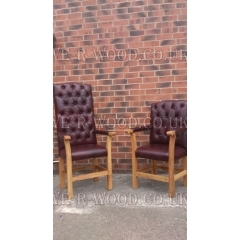 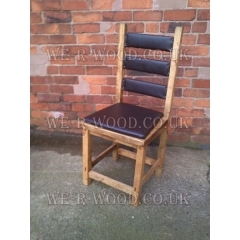 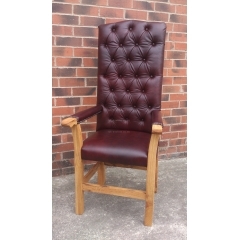 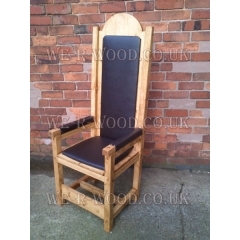 Providing bespoke hand crafted and hand finished High End, Victorian Style and Leisure Dining Room Chairs from We R Wood Nottingham. 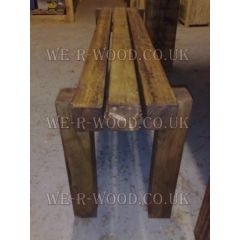 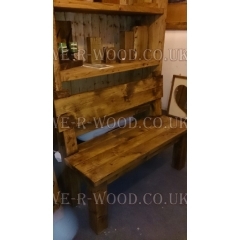 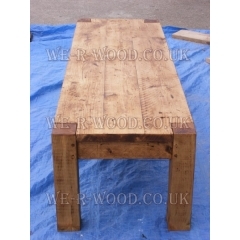 Our hand crafted, hand finished wooden 3 Beam Bench can be finished in wax, lime wax, varnished or p..
Our hand crafted, hand finished 3x3 Post Chair, wooden bedspoke tables can be ..
Leather Caver Chair Large Our hand crafted, hand finished wooden bespoke Leather caver chair at 1..
Leather Caver Chair Small Our hand crafted, hand finished wooden bespoke Leather Caver Chairs at .. 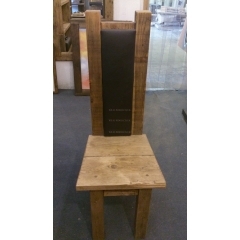 Covered in Leather effect fabric Our hand crafted, hand finished wooden med..
Our hand crafted, hand finished wooden bespoke Long Bench can be finished in wax, lime wax, varnishe..
Our hand crafted, hand finished wooden bespoke Plank Pew Bench can be finished in wax, lime wax..